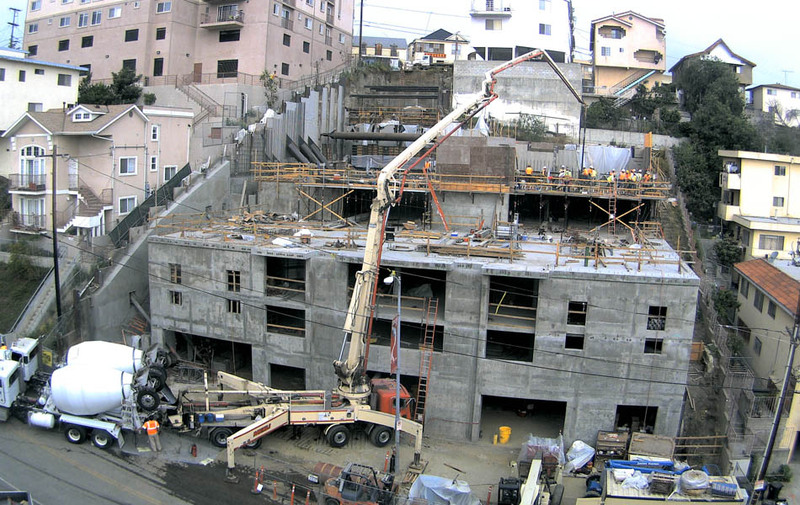 Largo Concrete, Inc. can provide you with a gamut of construction services to best suit your project and your needs. With full design-build capability, we can assist with pre-construction consultation and planning to resolve design problems before they become a problem. We can assist with budgeting and value-engineering to bring your project within your cost expectations which is critical to the success of a project. Largo will review scheduling and coordination with the project team to implement a successful strategy and approach to your project. 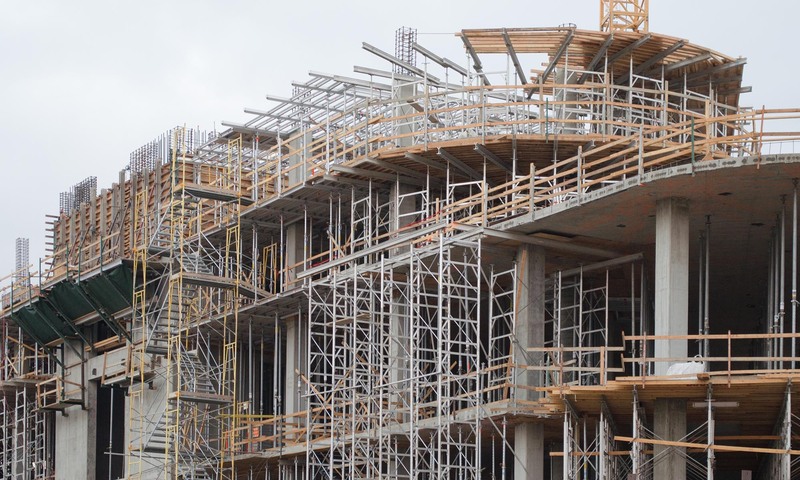 With our current concrete forming systems, extensive materials and construction equipment, our own in-house concrete finishing division, and an average of over 1,400 loyal and dedicated employees, Largo will ensure that you have access to the resources your project requires and deserves.